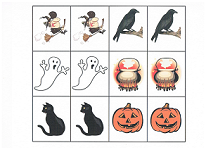 Free Halloween games are just a click away. 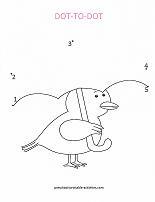 If you are looking for simple (and immediate fun), look no further. Keeping the kids busy prior to a holiday can be slightly more challenging. Keep up the holiday spirit by choosing activities with a holiday theme. Just click and print for the easiest way to plan activities ever! 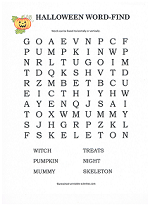 Here are some Halloween mazes for kids who know the alphabet. 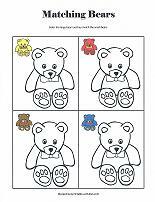 Color the boxes from A to Z to form a path to solve the puzzle. Each new letter will connect to the previous letter. 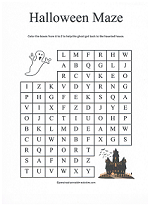 Help the ghost get back to the haunted house or help the witch find her cauldron. 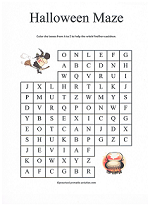 Here's an easy word find with only six words. The words are all horizontal or vertical. 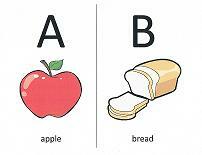 There are no diagonal or backwards words. 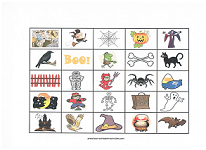 Try a Halloween match game. Print on card-stock paper so the cards are thicker and not see-through. 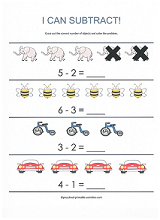 For younger kids, play one sheet. As they advance, add the second sheet. 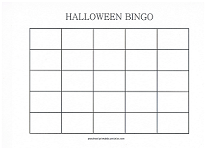 Of all the Halloween games, Bingo works the best for a group of children. 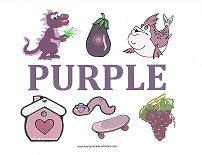 Give each child the sheet of pictures. Have them cut the pictures into individual cards (for younger children, give them pre-cut cards). Have them paste the pictures in any order on their bingo board. Make a set of cards for the bingo caller. Five in a row wins! *For extra fun, use candy corn for markers. 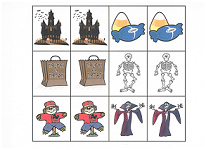 Print some Halloween worksheets - learn counting, matching, big and small, patterns, subtraction and more with a Halloween theme.